Barrett grew up in St. Louis, Missouri, and attended Southern Illinois University-Carbondale where he received his Bachelor of Fine Arts with a concentration in Industrial Design. He then followed his passion for bikes and worked as the Rides Program Coordinator and graphic designer for Trailnet. Barrett started volunteering for Maji Safi Group in 2013, graphically designing promotional materials, annual reports, and curriculum. 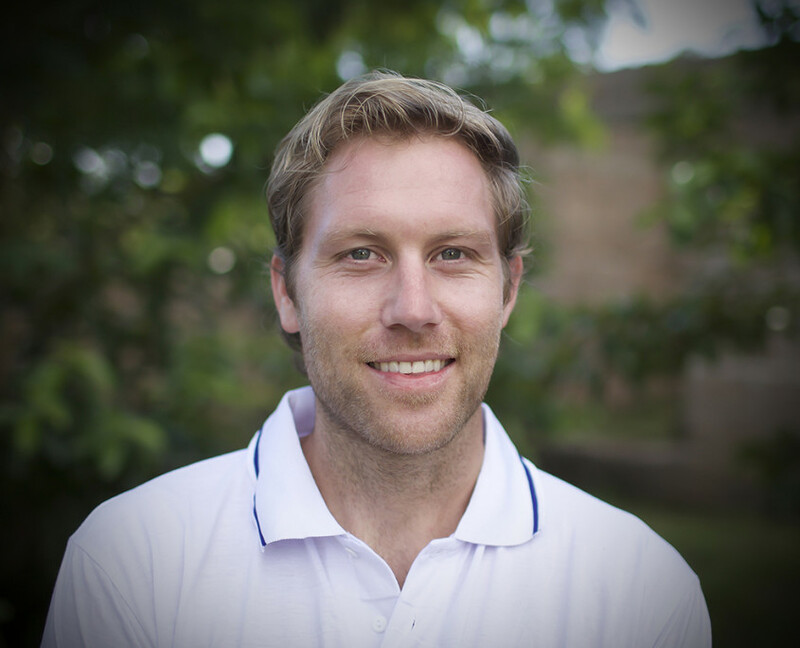 Currently, Barrett resides in Tanzania and works as MSG’s Multimedia Coordinator.